When being dead no longer means end. Death does not discriminate. 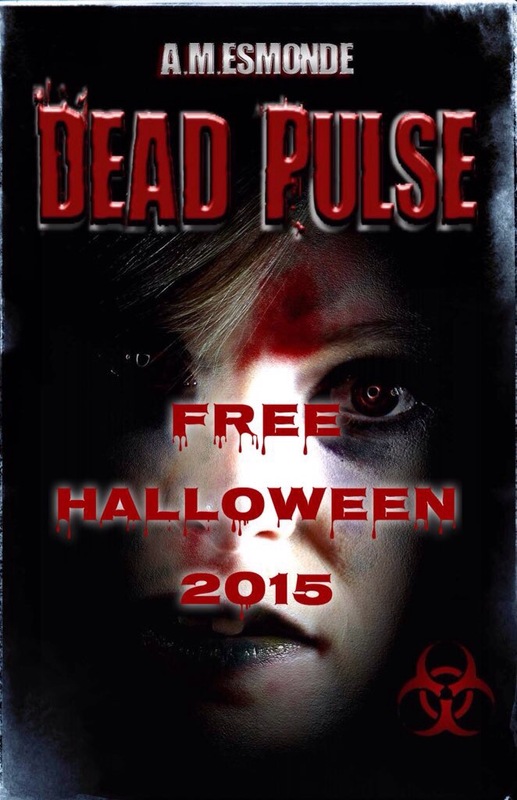 As a thank you, free for one day only, Halloween 2015! Download the top ranking zombie adventure romp Dead Pulse ebook. If you can’t wait, order the paperback today and get the ebook free. Have a great spooky time. Howl (2015) last train, full moon, all change.